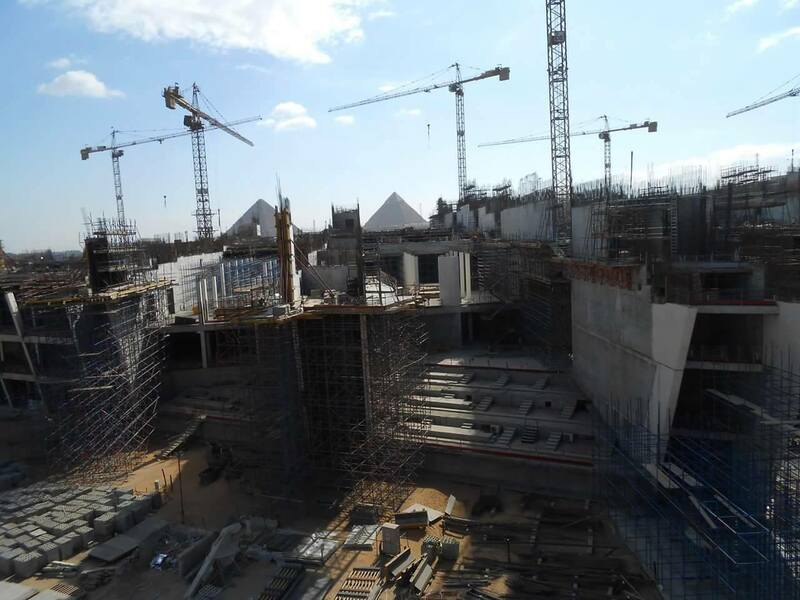 Egypt’s Civil Protection Authority managed to extinguish a fire that erupted on the scaffolding on Sunday at the building site of the Grand Egyptian Museum (GEM) that is located in the Haram area, according to the state-owned al-Ahram. No casualties have been reported and the reason behind the fire is yet to be announced. The GEM is currently being constructed and is expected to partially open this year. The museum houses a full collection of King Tutankhamun golden artefacts and it is set to have more than 100,000 artefacts and it is described to be the largest archaeological museum in the world, according to Egypt Today. More than 20 fire engines were deployed in the scene to contain the fire.